He is co-founder of the Natural Capital Project, a partnership among universities and NGOs to map and value these natural benefits. 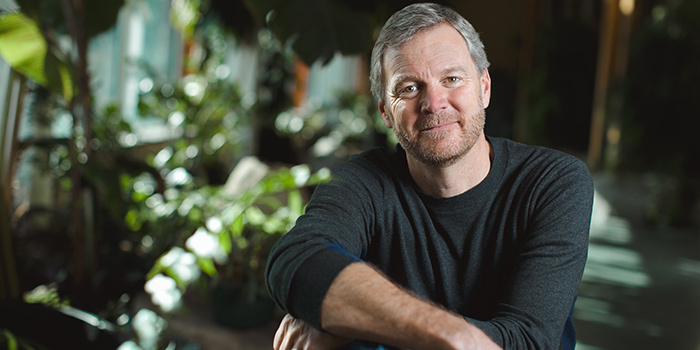 Taylor has also served as an author and editor for two UN-sponsored efforts to assess global ecosystems and their contributions to human wellbeing. These and other collaborations are part of a continuing effort to link rigorous research with practical conservation and policy efforts worldwide. Before arriving at UVM in 2011, Taylor led World Wildlife Fund’s Conservation Science Program for nine years. He is the author of more than 100 scientific publications, and Thompson-Reuters has named him one of the world’s most cited and influential scientists.